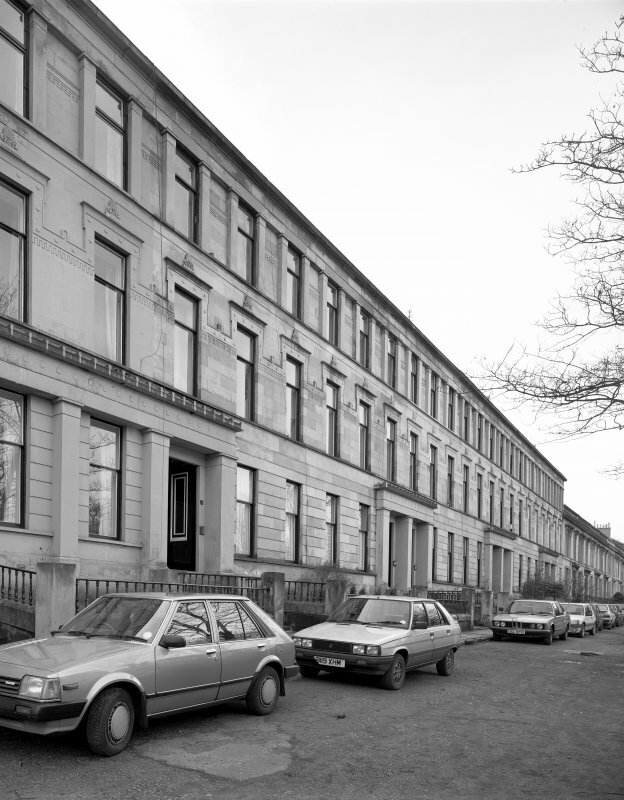 Glasgow, 35-51 Hamilton Drive, (1-9 North Park Terrace). General view from the North-East. While the building line of Hamilton Drive is continuous, No's 35-51 are also sometimes referred to as No's 1-9 North Park Terrace.